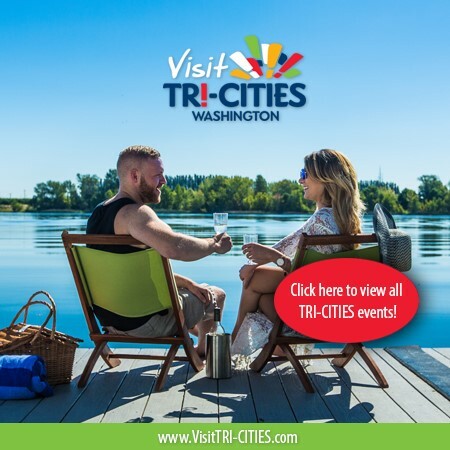 The Tri-City Association of REALTORS® is a professional trade organization whose members are licensed real estate brokers located primarily in the greater Tri-City (Kennewick, Pasco, Richland, West Richland) area. Tri-City Association of REALTORS® was founded as the TriCity Board of REALTORS® in 1946. Today, TCAR is the largest trade association in the TriCities with nearly 1000 REALTORS® from more than 70 firms belonging to our Association. In addition, we have more than 40 Affiliate members (representatives from other real estate related professions such as title companies, lenders, home inspectors, etc.) We have earned the reputation as the voice for real estate for southeastern Washington state. The TriCity Association of REALTORS® mission is to support all segments of its membership by providing and promoting programs, services and exchange of information and ideas which will enhance the member’s freedom and ability to conduct their individual business successfully with integrity and competency; and through collective action promote the extension and preservation of real property rights. Today, members of our Association are active in many areas throughout our community including a wide variety of voluntary boards, commissions, charity foundations, and also devote thousands of hours to help enhance the quality of life in the TriCities. Our goal is to be the best investment for success our members can make while protecting the free enterprise system and preserving and promoting private property rights. TCAR is governed by an elected Board of Directors. Programs and services are managed by core committees comprised of REALTOR® and Affiliate members. Only members of REALTOR® associations may use the term “Realtor”. REALTOR® is a registered trademark owned by the National Association of REALTORS®. Membership in Tri-City Association of REALTORS® (TCAR) includes affiliation with the Washington Association of REALTORS® (WR), and the National Association of REALTORS® (NAR), the largest trade association in the United States. All REALTORS® subscribe to and uphold a strict Code of Ethics that governs their business behavior in all real estate transactions.